Figure how to sell the key benefit of BMW's new product, the X5. 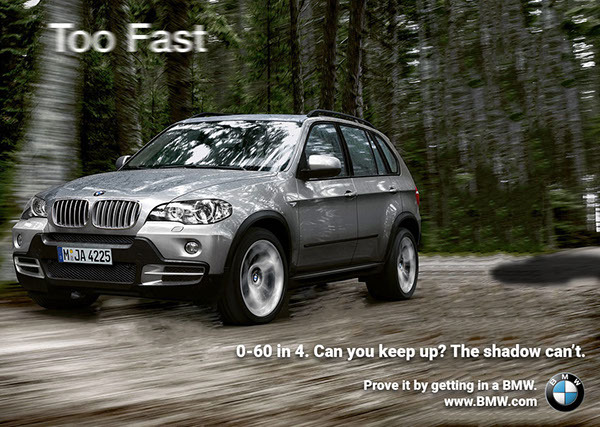 People like fast, so I decided to emphasize the 0-60 in 4 secs as not many other SUVs can do the same. The company wants more people under 30 to be aware of these boots as fashion wear. 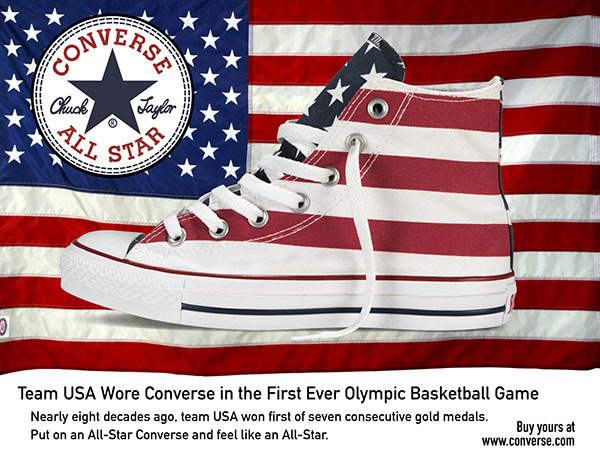 I choose fact-based as I knew Converse had a rich history. 'Merica! Develop a storyboard and shoot a video commercial for candy.